Hey Yall! On Friday it was a little over 80 degrees, whoa, like what happened to winter? Didn't the groundhog see his shadow, meaning six more weeks of winter? Does that little fur ball ever get the seasons right? Why do we put our trust in a groundhog anyway? It seems like Atlanta had like a week of winter and decided to spoil us early by bringing the warm spring-like weather. I'm not complaining, I love soaking up some sun, you see by all my travel photos to the beach. 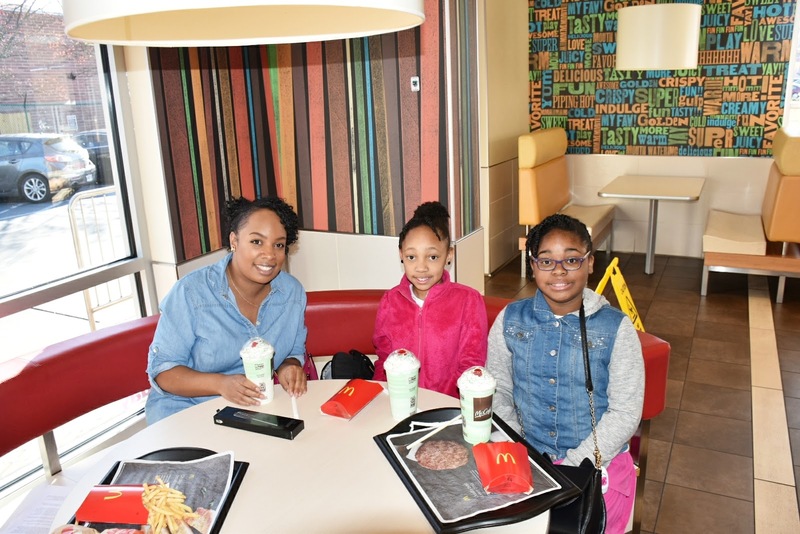 Warm weather calls for sweet frosty treats, so the girls and I took a mini-trip downtown to Atlanta to visit McDonald's to try out their Chocolate Shamrock Shakes. I had the Chocolate Shamrock Shake, to me, it tasted like a mint and chip milkshake. Tasty drink, perfect fit for St. Patrick's Day coming up. As part of Shamrock season, McDonald's will donate $.25 from each McCafe Shamrock Chocolate beverage purchased to Atlanta Ronald McDonald House Charities (ARMHC) during the week of March 11-17. I love the Ronald McDonald House Charities organization helping keep families together during tough times. 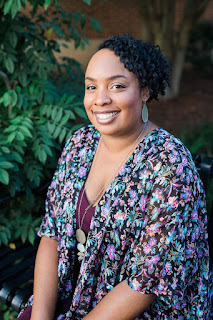 I visited one of the houses here in Atlanta, make sure to read all about it. 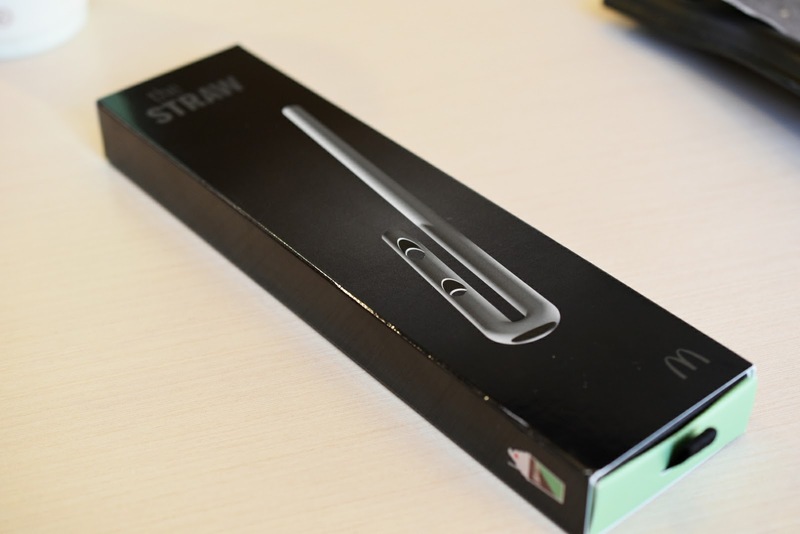 I was one of the 2,000 people in the US to get a limited-edition straw! I know what you're thinking, "Girl, a straw, really? What's so special about a straw?" Now, this is not any ordinary straw folks. This here straw was designed by a team of aerospace and robotic engineers. To deliver the ideal flavor ratio of 50% chocolate and 50% mint in each sip, versus enjoying each flavor separately with a traditional straw, McDonald's turned to highly qualified engineering firms. JACE and NK Labs created the probably-more-revolutionary-than-actually-needed Suction Tube for Reverse Axial Withdrawal (the STRAW). The STRAW's j-shape provides optimal flavor flow dynamics. Pretty techie huh? And I heard this straw is already being sold on eBay, just like the McDonald's Special Sauce. I got that bad boy too chillin' in my fridge untouched. Disclosure: I was invited to try out the new shamrock shakes, all opinions are my own. Which Shamrock beverage would you like to try out? Wow, technology is a trip, I want one of those straws! I think I would like the Chocolate shake too, kinda like a peppermint patty! Oo I think I'd like to try the Shamrock Chocolate Chip Frappe! that straw is amazing!! wow haha and I guess I need to snap up some special sauce, too. I'm sooo glad the groundhog seems to be wrong lol glad you're enjoying some fun outings with this nice weather! One more month and I'll be on a warm beach myself, ooowee! Look at Mickey D getting all techy! Gimme me all of the chocolate mint anything! I haven't had my shake yet this year! I definitely want the choco-mint one. Cool straw too! Cool straw from Mikey Ds - I however, love the "Black Cow" Milk Shakes at Arby's and I just had one last week! I see they trying to step their game up. I may just have to drop by for one of those shakes. Wow, cool straw! Mikey D's is making some changes lately, new Big Mac's, different Shamrock Shakes and more! We're going to have to check out the new shakes soon! Omgg... 80 degree weather?? were still winter here and your ready to be a beach babe!